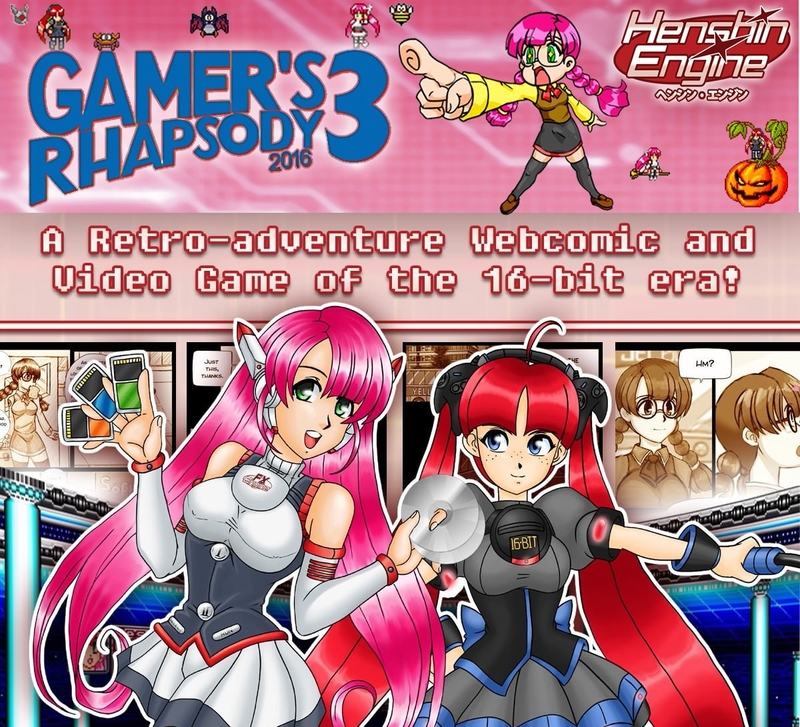 Page of "Gamer’s Rhapsody in Minneapolis". Minnesota, at the Double Tree Park Place from November 18th-20th. We will be showcasing the game the whole weekend! See you all there! Copyright © 2019 FX Unit Yuki All Rights Reserved.